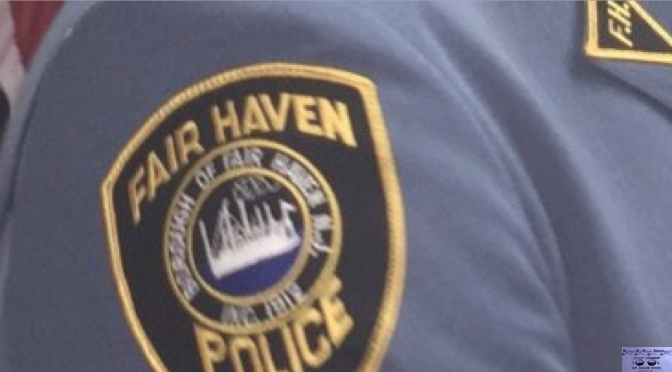 An Atlantic Highlands couple died as the result of being struck by a motor vehicle Friday evening, Monmouth County Prosecutor Christopher J. Gramiccioni announced. A 69-year old man died as a result of being struck by a motor vehicle early Saturday morning in Neptune Township, Monmouth County Prosecutor Christopher J. Gramiccioni announced on Sunday. Rodney Parks, 69, of Asbury Park, was walking in the area of state Route 18 near mile marker 8.4 at 5:05 a.m. on Saturday when he was struck in the right lane by a northbound 2018 Mazda CX-5, driven by Trevor Manning, of Brick. Parks sustained life threatening injuries and was pronounced dead at 5:24 a.m.
Manning was uninjured in the collision. The northbound side of Route 18 from mile marker 8.4 through 10 was closed for the investigation from approximately 5 to 9 a.m. with the assistance of the NJDOT. The crash remains under investigation by the Monmouth County Prosecutor’s Office, the Neptune Township Police Department and the Monmouth County Serious Collision Analysis Response Team (SCART). Anyone who witnessed the crash or has information to assist the investigative team is urged to contact Monmouth County Prosecutor’s Office Detective Kristian DeVito at 800-533-7443, or Neptune Township Police Department Officer Darrell Harris at 732-988-5200. 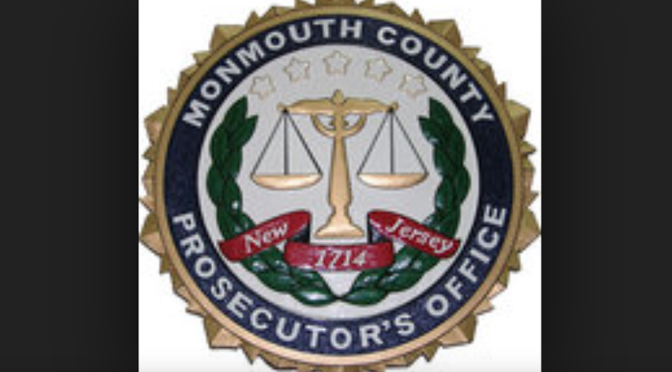 A 54-year-old man has died as a result of being struck by a motor vehicle early Monday morning, Monmouth County Prosecutor Christopher J. Gramiccioni on Tuesday. 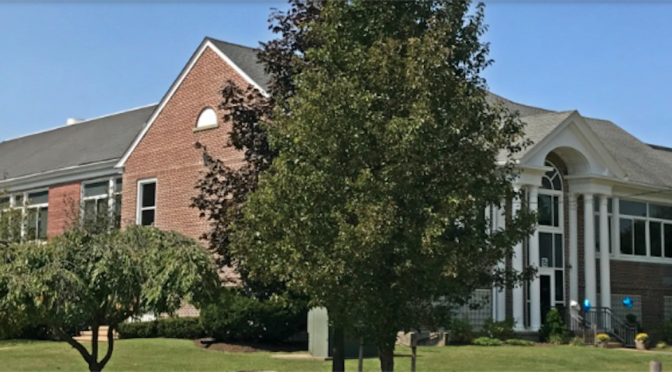 A 64-year-old man has died as a result of being struck by a motor vehicle on Dec. 6 in Freehold, Monmouth County Prosecutor Christopher J. Gramiccioni announced. 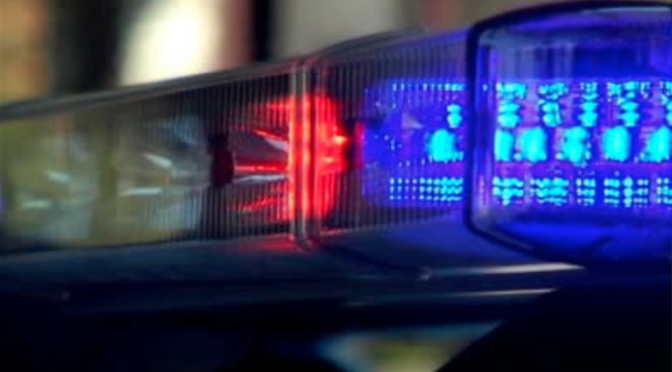 A 59-year old woman has died as a result of injuries sustained from being struck by a motor vehicle early Sunday morning in Neptune Township, Monmouth County Prosecutor Christopher J. Gramiccioni announced in a released statement. 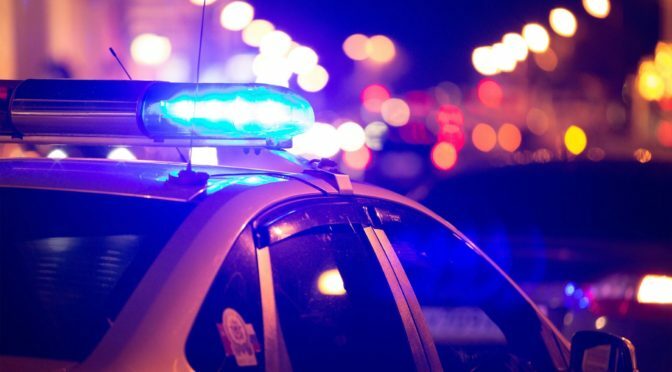 A 34-year old Monmouth County woman has died as a result of being struck by a motor vehicle along Route 36 in Hazlet Monday night, Monmouth County Prosecutor Christopher J. Gramiccioni said on Tuesday.